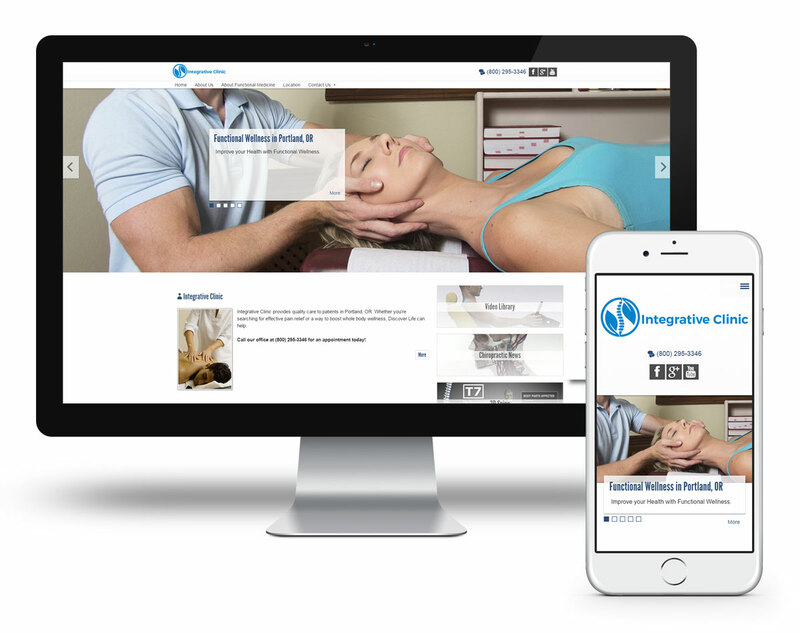 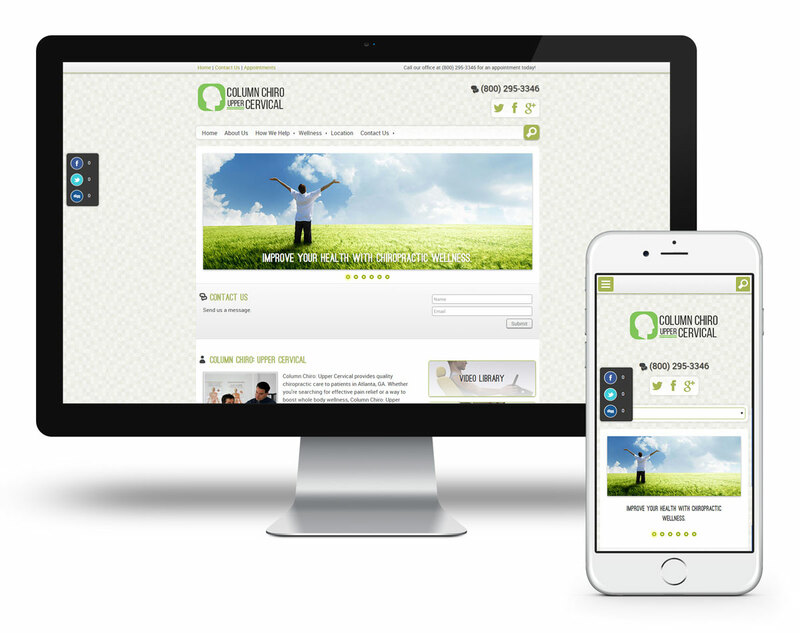 Integrative uses a full-width gallery slider to call attention to the disciplines of your functional medicine practice. 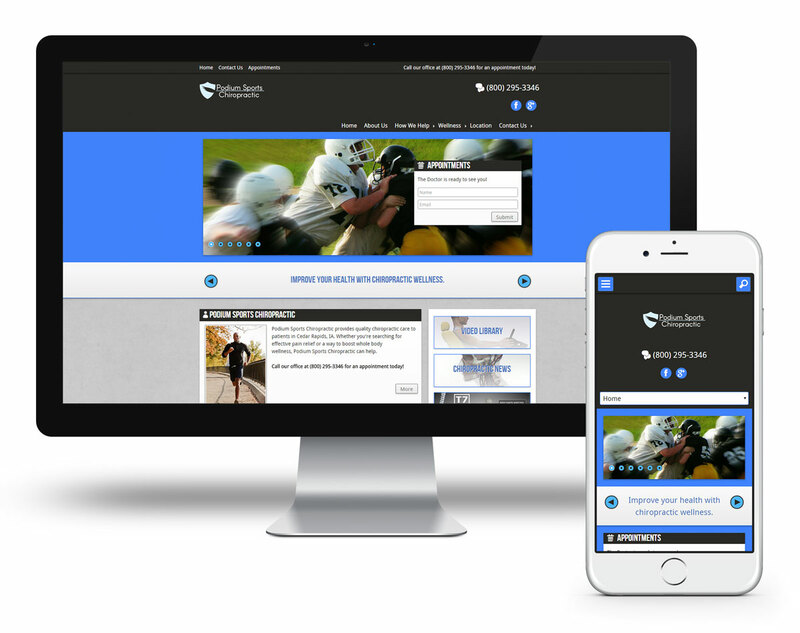 Column uses a modern layout to display content on the profound healing effects of upper cervical care. 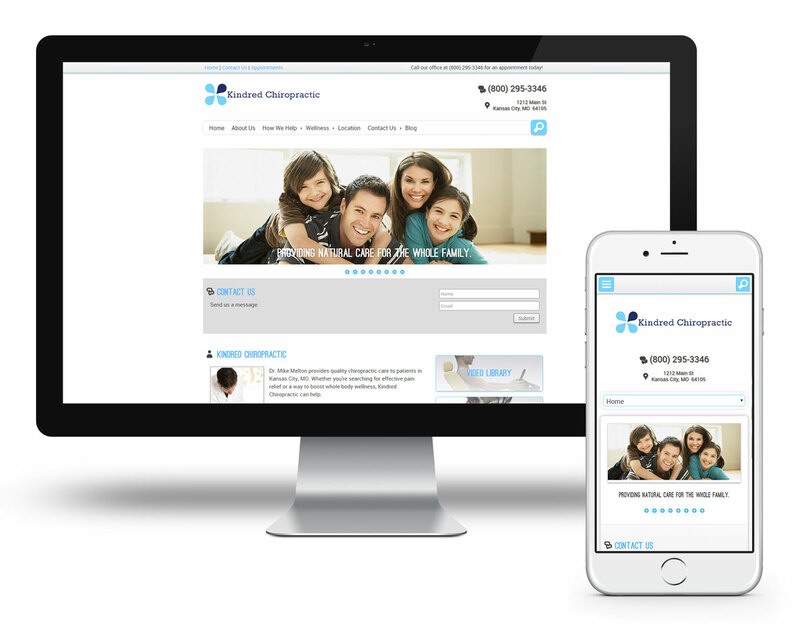 Podium includes a strong call-to-action to make requesting an appointment easy for patients looking to return to their active lives. 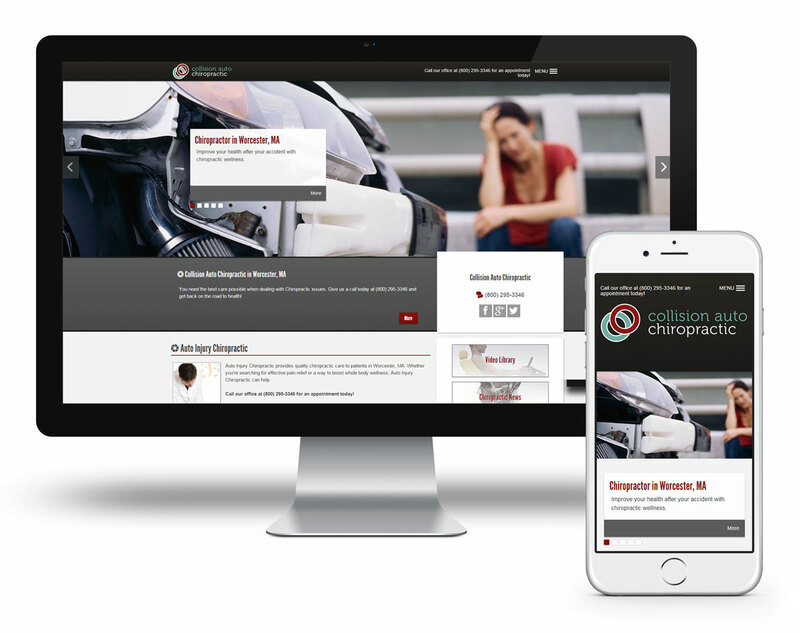 Collision uses a modern menu and full-width image slider to inform patients how your practice provides the road to recovery. 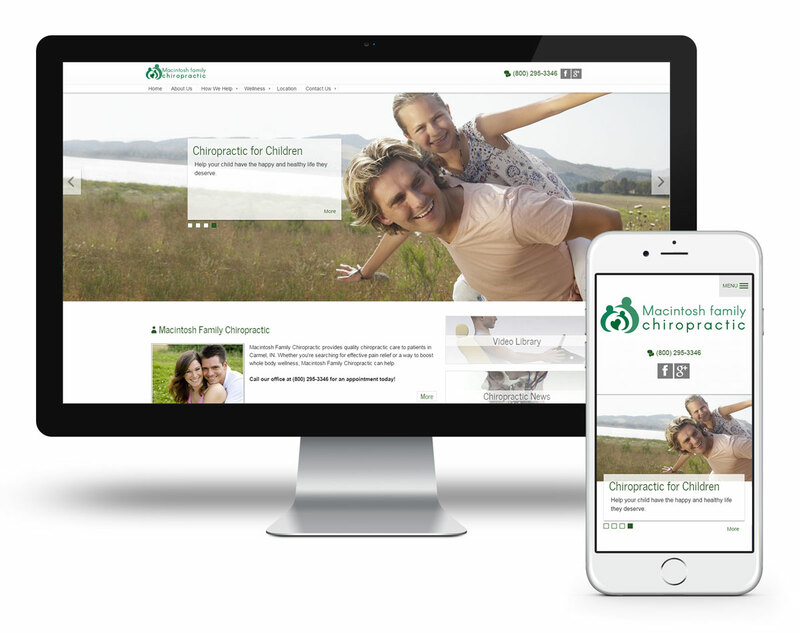 Macintosh uses a full-width gallery slider to highlight the many ways chiropractic can help patients of every age boost whole body wellness. 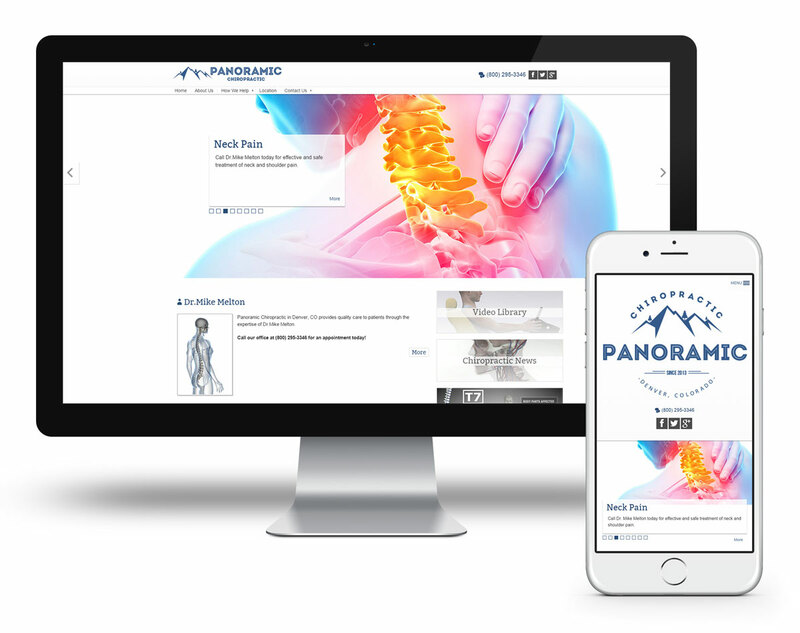 Panoramic uses a full-width gallery slider to call attention to the many ways patients can obtain pain relief and whole body wellness through chiropractic care. 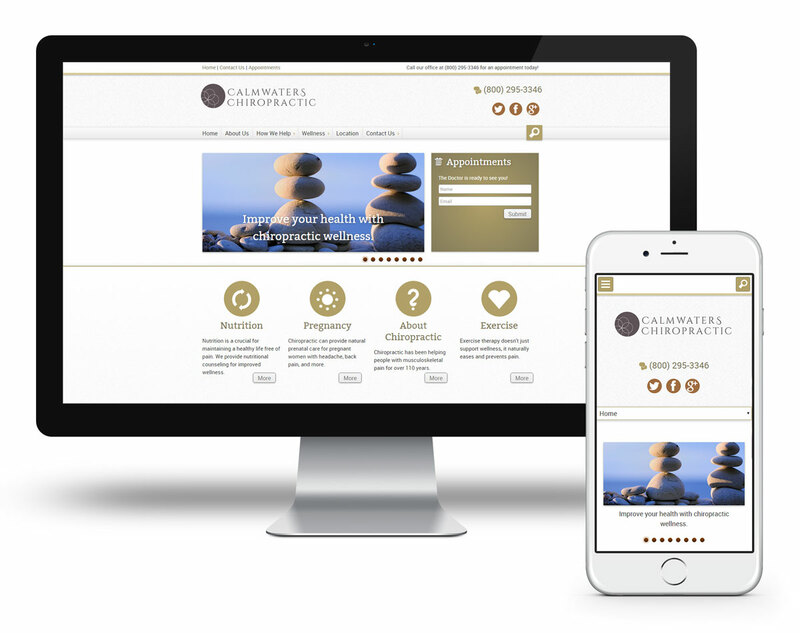 Kindred uses a traditional layout to educate potential patients on the many ways chiropractic care effectively treats pain and promotes healthy living.